Commssioning of software and switchgears for plant automation. 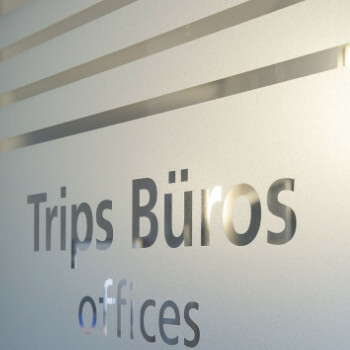 TRIPS service considerably exceeds installation and assembly of your systems. For commissioning of projects our team travels to international sites from China to Mexico, from Sweden to the Gulf of Ginea. On-site they commission the automation system, adjust initiators and actuators and execute the signal check. In case of an interruption of your existing plant TRIPS technicians find quickly the error, fix it and optimize processes and functionalities in close cooperation with the colleagues of our software engineering department. For an efficient project advance we support you on demand with an experienced supervisor, who monitors the site and briefs your assembly personnel designed to requirements and efficient.